I've just recently come to realize that I'm starting to like scotch and irish whiskey more than I do bourbon. I was sipping a glass of Woodford Reserve the other day and found myself thinking that I should have had scotch instead. 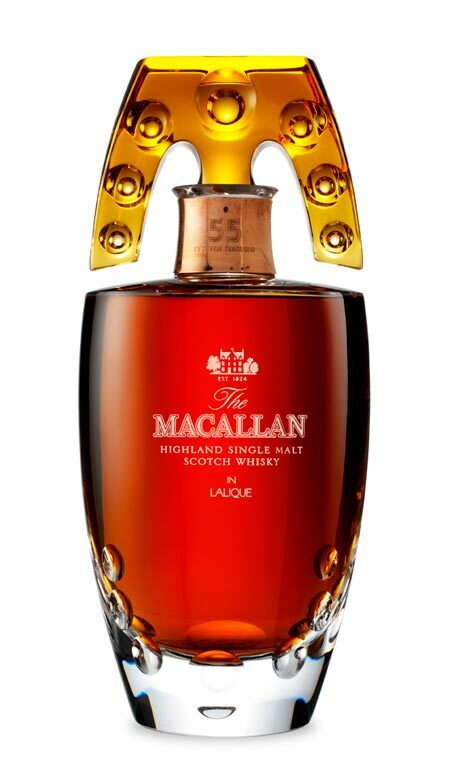 That little tidbit brings me to a Macallan Tasting that's coming to Boston (again at Royale) towards the end of April. Here are the timeslots available. Register now, because I'm pretty sure free scotch is going to fill up fast. 0 Response to "Boston Macallan Tasting - End of April"